New reporting from the The American Veterinary Medical Association and the Journal of Veterinary Internal Medicine are highlighting 20 years of research showing that overweight dogs of all breeds experience shorter lifespans. The study analyzed 50,000 dogs and 12 different breeds for more than 20 years. 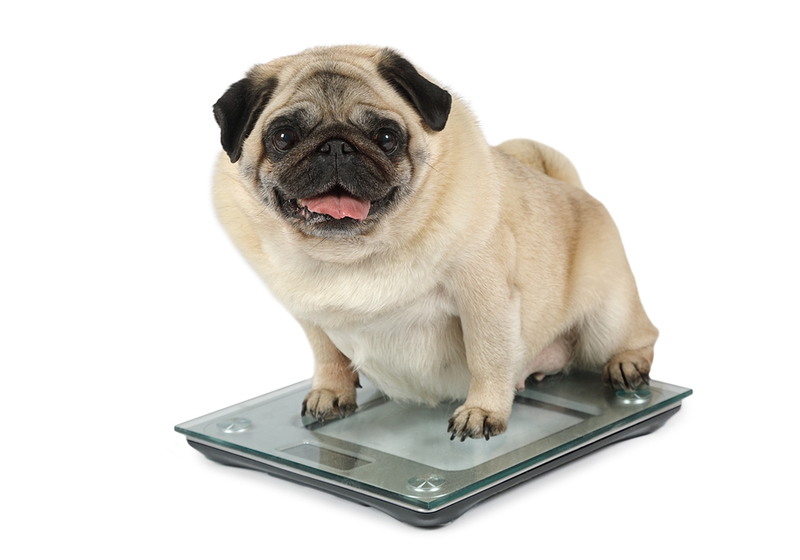 If you are concerned about your dog’s weight and overall health be sure to schedule an appointment today. There are many different treatment plans and behavior modifications that are available to you.